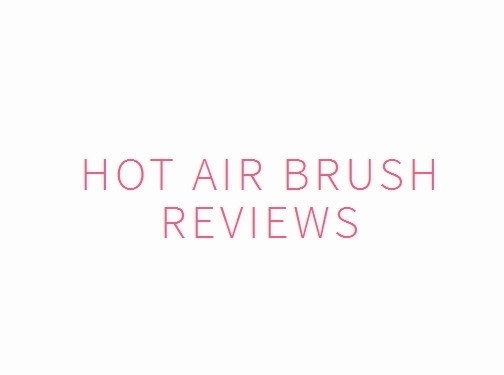 Hotairbrushreviews.com brings you a wealth of amazing information on all the latest, greatest hair stylers and haircare products to help you decide what will work best for you at home. The website is a guide providing genuine information on haircare, hair styling tools reviews and even gives tutorial advice on how to use certain products to achieve the look you want. It's what you could call a one-stop online hair advice magazine to help you look salon-ready in the comfort of your own home! Website providing information and product reviews regarding hair styler and haircare products. Website includes "meet the team" page, articles and reviews, contact form.